A little over a year ago, I was left feeling pretty burnt out after my first year of university. A big question I was facing within myself was about what I would use as an outlet for all of the negativity and anxiety that piled up in my head over that first year. I did some reading online, and learning a musical instrument was an answer to my problems that I kept on running into. I decided that summer that I would learn to play the guitar. 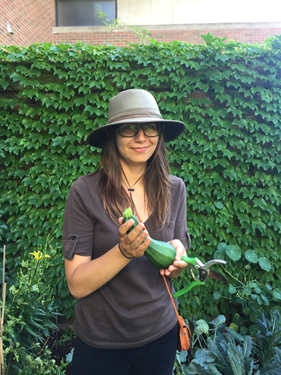 What I can see now is that what seemed to be nothing more than a new hobby has actually had a positive impact on my experience as a student at U of T.
In this post, I’ll talk a bit about how I got to this point of (relative) satisfaction. 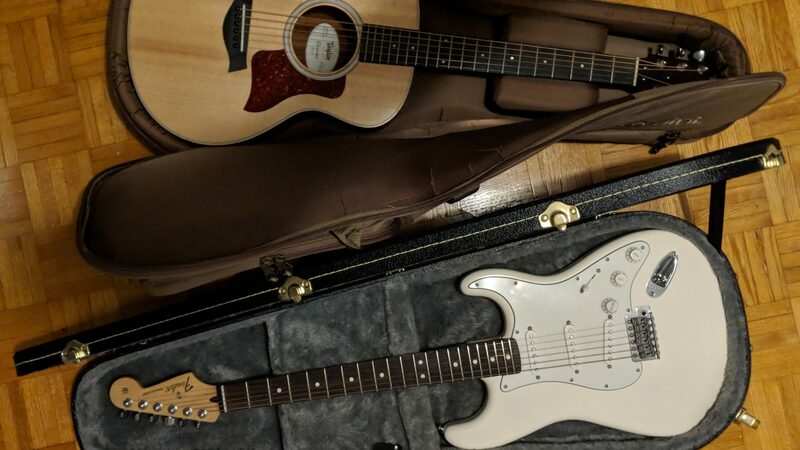 Now is a better time than ever when it comes to options for beginners that want to learn an instrument. There are all sorts of retail stores that sell “starter pack” bundles, affordable gear, and music lessons as well! My personal favourite music store is Long and McQuade (which is pretty close to campus), and it’s where I’ve purchased all my guitar-related equipment. They sell all sorts of gear and do music lessons too. While private music lessons are awesome, they’re not a practical approach for everyone (unless you got that DOUGH). 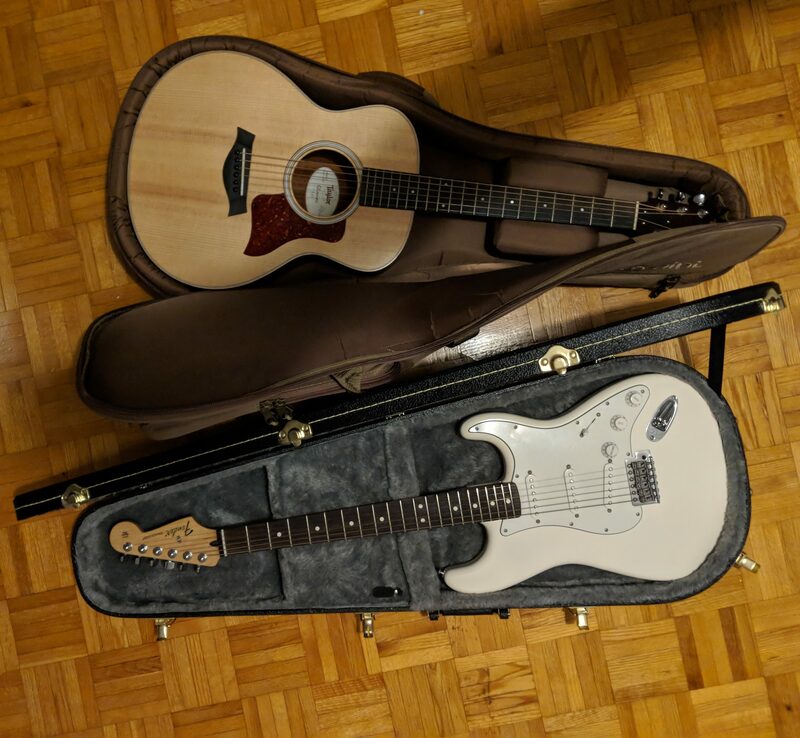 I learned pretty much everything I know about the guitar on the internet, and it didn’t cost me a cent. There are loads of YouTube channels out there that can teach you how to play almost any song, chord, or scale you can think of. 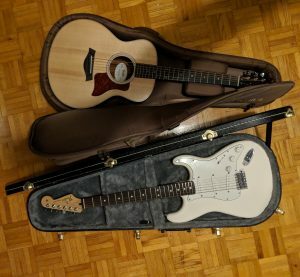 This mixed with the more structured (but also free) beginner and intermediate courses by Justin Sandercoe on his website helped me nail the basics of my instrument. What has made the experience even more wholesome is that learning this instrument has allowed me to find a community of students with whom I share similar interests. 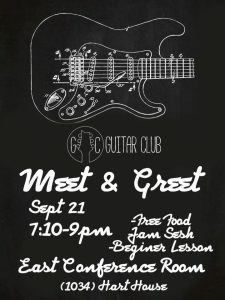 Most notably, the U of T Guitar Club has been where, as a beginner, I was able to learn all sorts of cool things from other players. 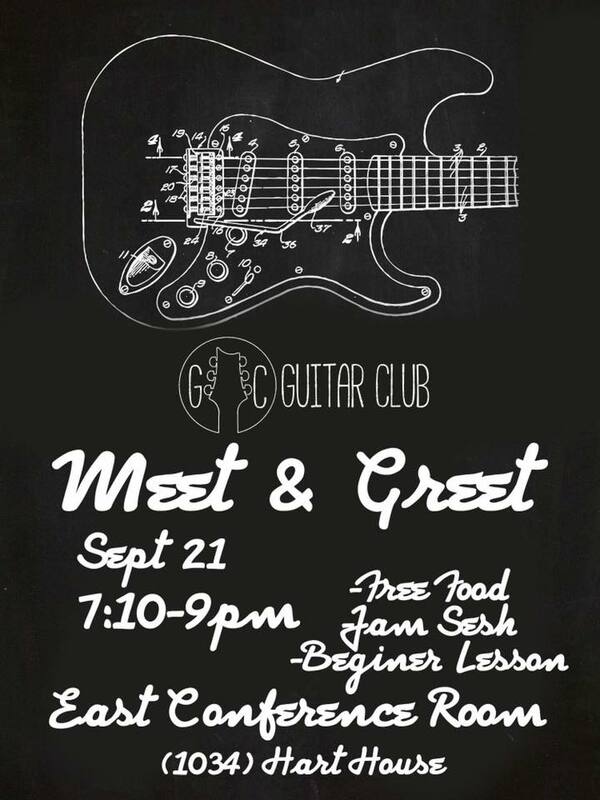 The club will be having some cool events this year, so check out their Facebook page if you’re interested in learning guitar or already play and just want to jam out! Check out their upcoming event this month! Learning an instrument has opened a door for me to jam, socialize, and just vibe when I need to decompress from what can be a pretty stressful school year. This is a really awesome post! I’ve been playing violin for about five years now, and allocating time to play is often the highlight of my week. I’ve recently taken up learning to play the bass guitar as well, and I’m finding that having the variety of two musical styles to play (classical music on my violin vs. old school rock on my bass) has been keeping me sane throughout this very, very hectic semester. I’d love to read an “update post” to this one! Next Post My GPA is low!